If you want to talk using English, please use this bulletin board. >>21 you know handful means nuisance right? So you are saying that the discord players are a nuisance. >>20 Join discord. 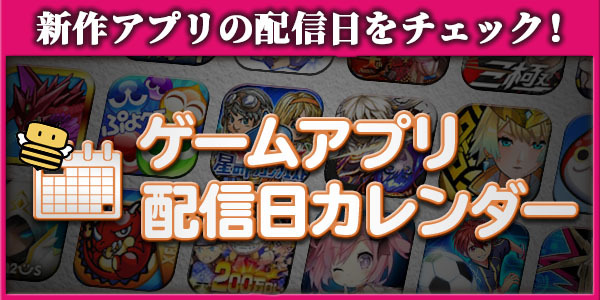 There are a handful of players who play JP Crash Fever. Wow this is nice. Good job game8. >>13 I understand. And I know I overreacted a bit. However, why can't I use English on a nomal BBS, not on a special one. if you are foreced to use only one lunguage, or if you want to use minor language, you have to go special place, i think it's very closed society. Anyway, I found that administrator deleted a line "For foreigner(Not Japanese)" from a title of this BBS, so I hope it's getting better. Anyway I don't come here anymore. so, Have fun! Are you guys seriuus? this is discrimination to foreigners. I don't understand, with what kind of sence Game8 made this BBS. I'm Japanese, but really feel disgusting with this kind of "island mentality"